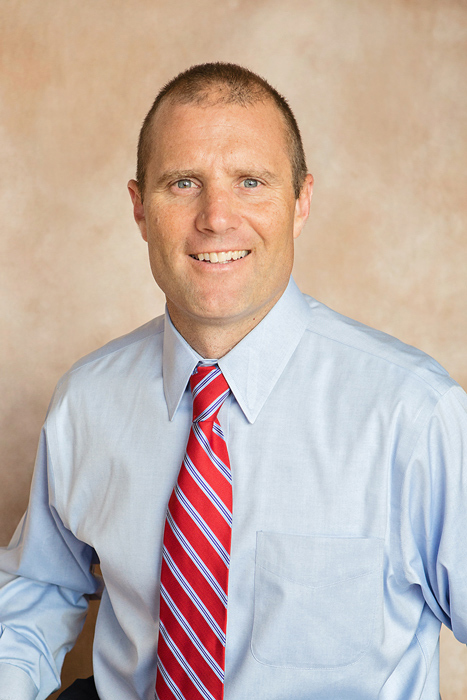 I’m a chiropractic physician who has been in private practice in Glen Mills, PA since 1996. I received my Bachelor’s degree in 1990 from Kutztown University and my Doctorate degree in 1995 from Palmer College of Chiropractic. I am a Certified Nutrition Specialist (C.N.S.) , a Certified Functional Medicine Practitioner, Board Certified in Integrative Medicine, along with being a liscenced Chiropractor in Pennsylvania. I’m continuously advancing my knowledge with post graduate studies. I live with my lovely wife Kelly and our 3 children in London Grove Township, PA. I’m active in both the Glen Mills and London Grove communities as a Rotarian and coach of youth sports.